Today, Amazon is known as the biggest eCommerce and cloud computing company. You must not be surprised by the fact that Amazon is the 9th largest operating company in the US with over 340,000+ employees working together! What exactly turns the company into the most popular organizations? 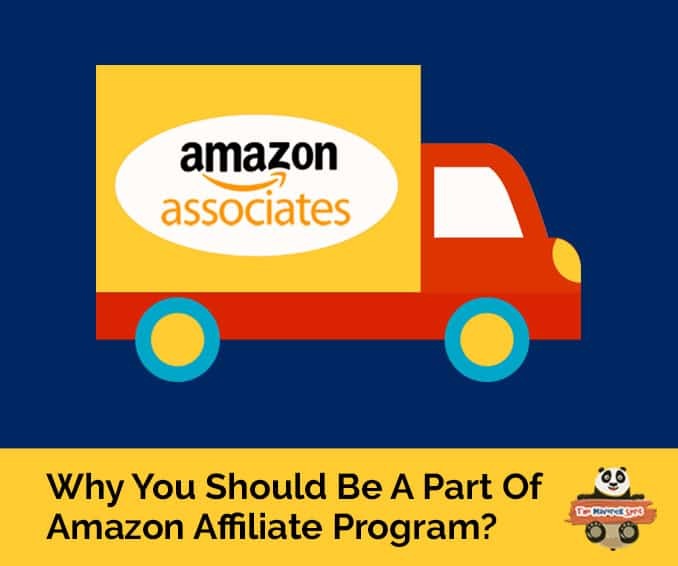 The people of course and this is why Amazon has given an open opportunity to everyone who wishes to earn high in form Amazon Associate affiliate program! Let’s explore – Amazon Associates affiliate plans to make you rich! Amazon has started its associate program to help bloggers, small business, and website owners. All you need is to open an Amazon Affiliate Store to earn recurring passive income. Now, if you want to create an Amazon online store to promote their products! Then look for an Amazon micro niche website! 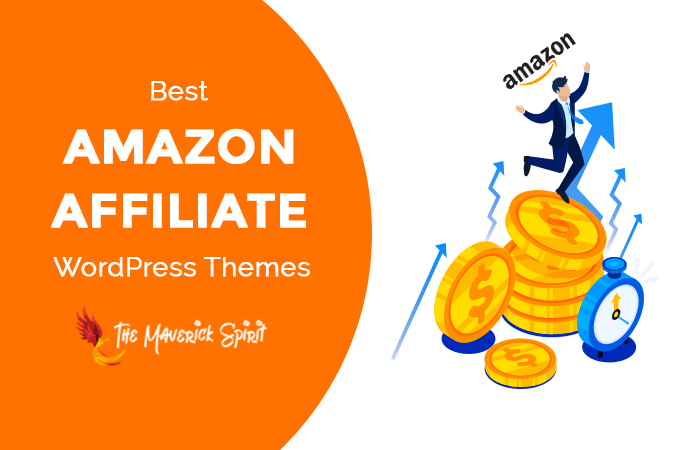 Refer the collection of best, popular and most selling Amazon affiliate WordPress themes present in the market. These WordPress themes offer all the necessary features that are required to create an Amazon website. Quickly import thousands of Amazon products in no time, with included payment integration, backend product stats and reporting module enabled Amazon niche websites that help you to keep track on popular searches by users! All you need is to enter Amazon key and Affiliate Id, browse the desired product that you want to add on your website, and it’s done. People trust the brand “Amazon”: You would agree with me if I say before selling any products we need to introduce the brand and products to the people before. This might take your time, efforts and money. But Amazon has enormous goodwill that requires no introduction to upfront. Earn online and offline: Perform few functions at the beginning set your plans, and you are ready to introduce online or offline. Go on holidays, party with friends or whatever, people will purchase from your website, and you’ll get instant commissions. Quick import bulk products: If you think you can sell right electronics, cosmetics, books, mobile phones, or merchandise go ahead search the products type you want and hit import. You’ll be amazed to see that the particular product description also gets imported along with your product which saves your time! You can edit that description further if you want. Earn Referral Commissions: Refer anyone to Amazon and if he or she purchases the products you directly get some compensation of the sales amount. Commission percentage depends on the product category. Signing up for Amazon affiliate program is easy! All you need is to head towards the affiliate program Amazon link and click Join. Fill in the required details and proceed. Further, you will be asked to fill out your website details. It takes 2-3 business days by Amazon service to validate your account. Once, approved you get the confirmation email on your provided email address. Once you have signed up for Amazon Associates program you get plenty of options to promote the products. Using the tools provided by Amazon, all you need is to copy and paste the link of..
..desired products, categories, favorites, best selling items, search-results pages, and banners to your website. Sitestripe – This toolbar helps you to quickly generate links to any product and customize them in form of text, image or text-image. You can even shorten your affiliate links using SiteStripe toolbar! Banner – You get to choose from a variety of standard banner sizes and shapes..
..that fit in perfectly with your website layout! Seasonal Offers – Feature special seasonal promotions code on your blogging site like Father’s day, Black Friday deals etc. Can You Share The Amazon Products On Social Platforms? I have seen many people struggle to find whether they can share the Amazon products on Social Networks! Well, my answer to this is Heck Yes! The SiteStripe toolbar provided by Amazon itself let you share the products on Facebook and Twitter. So if you wish to post a quick promotional deal or want to share the best product with your friends, family, and other people..
..Go Ahead and share it!! So are you are ready to earn million from just promoting the Amazon products. If you like the post do share it across social media, friends, and people. Also, I would love to hear if you have one Amazon affiliate store. Please share your experience with Amazon Associates program to motivate fellow Maverick readers. Great information in this post i’m loving it here!